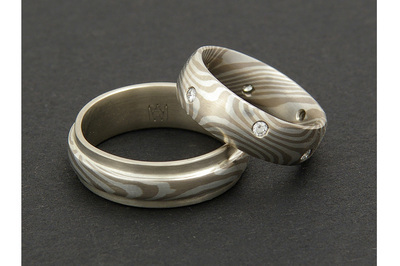 Each person and each relationship is unique. Part of the joy of my business is talking with and getting to know my clients, to help them design the perfect ring or set of rings. 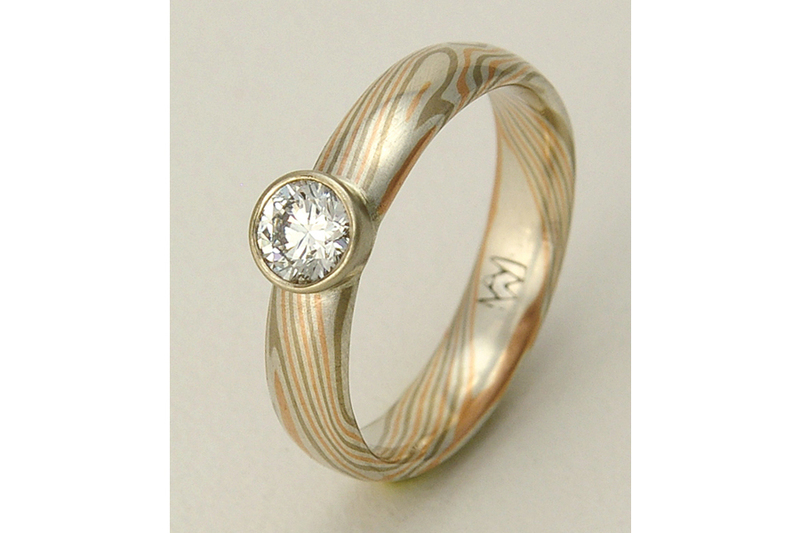 Here are many of the custom pieces I've made over the years for weddings, anniversaries and other occasions. 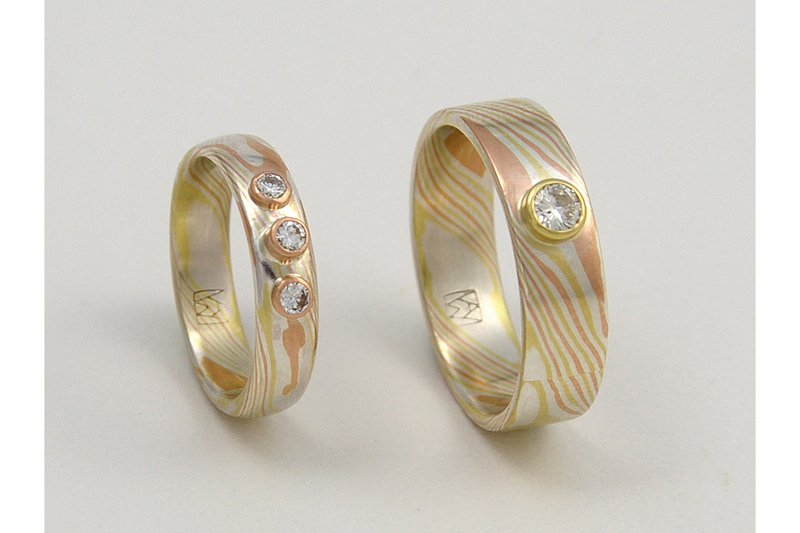 I hope exploring these will give you ideas for your own ring or rings. 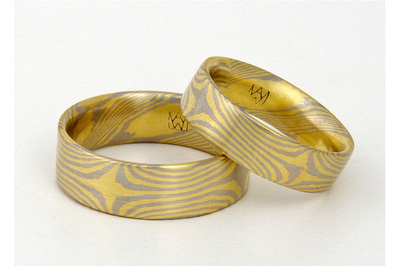 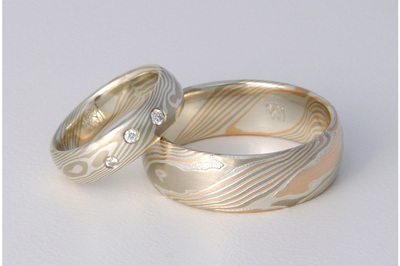 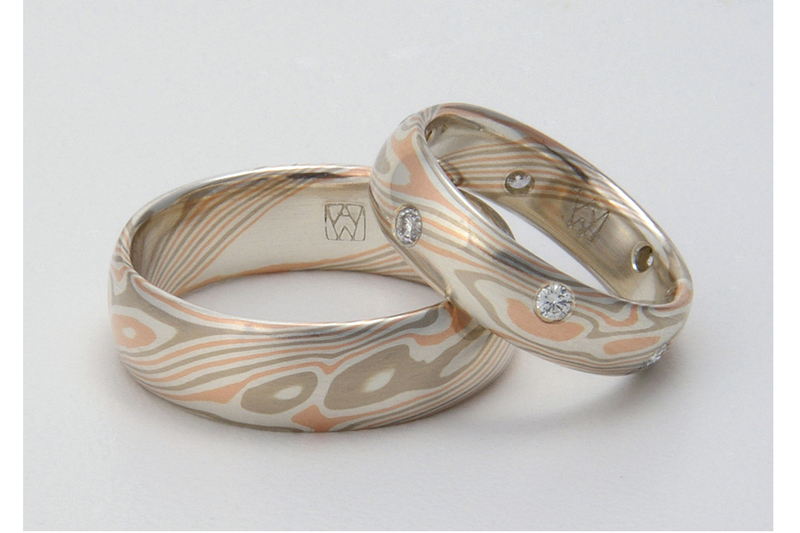 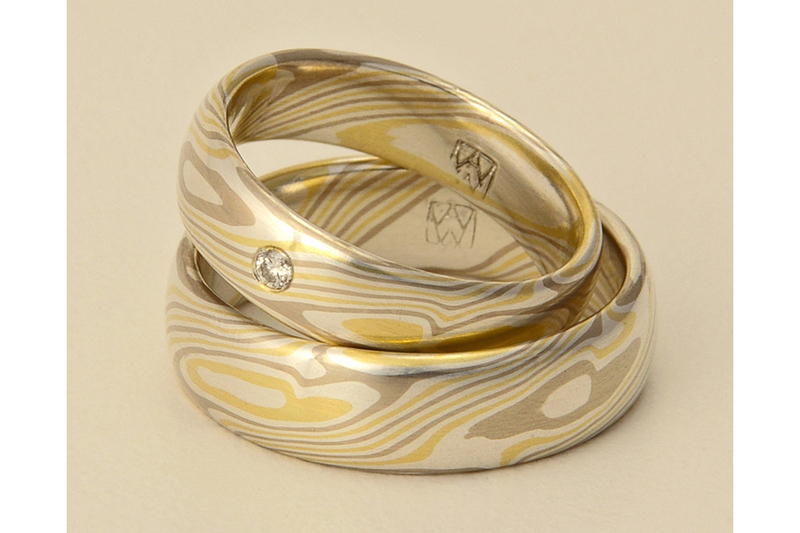 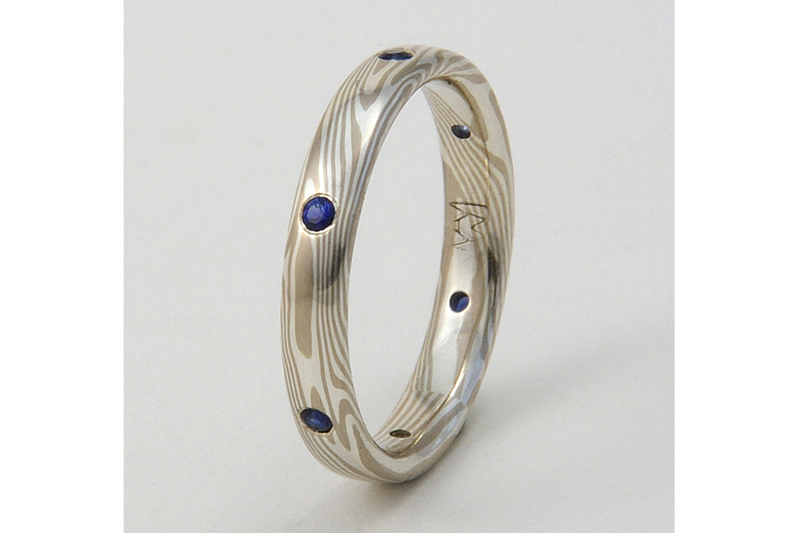 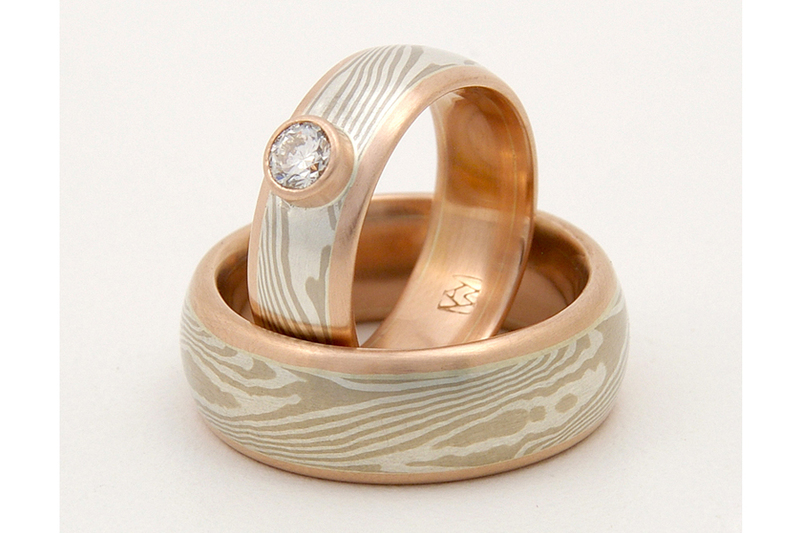 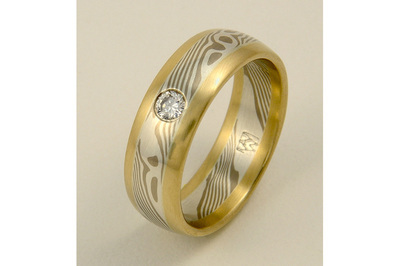 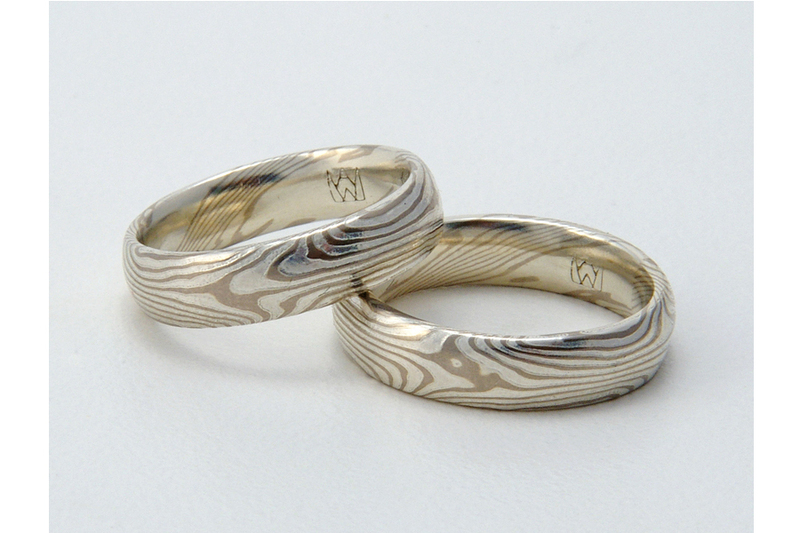 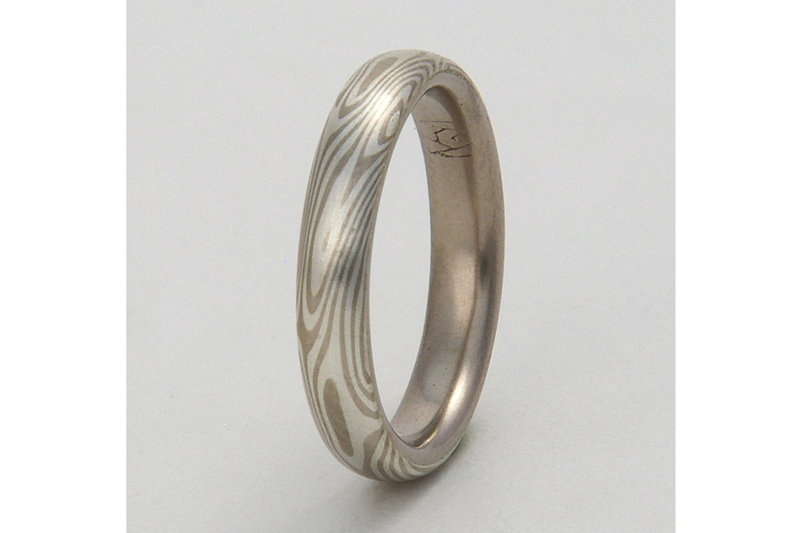 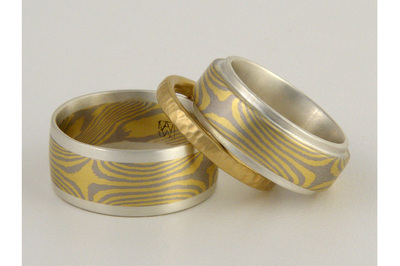 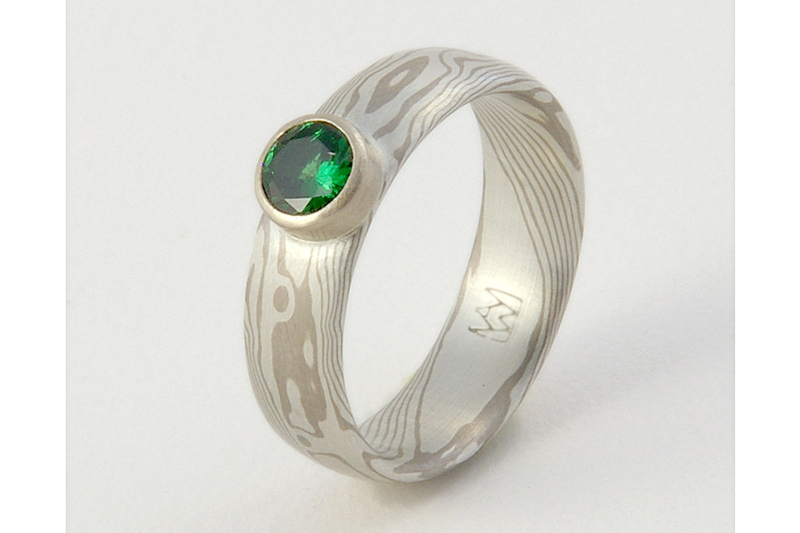 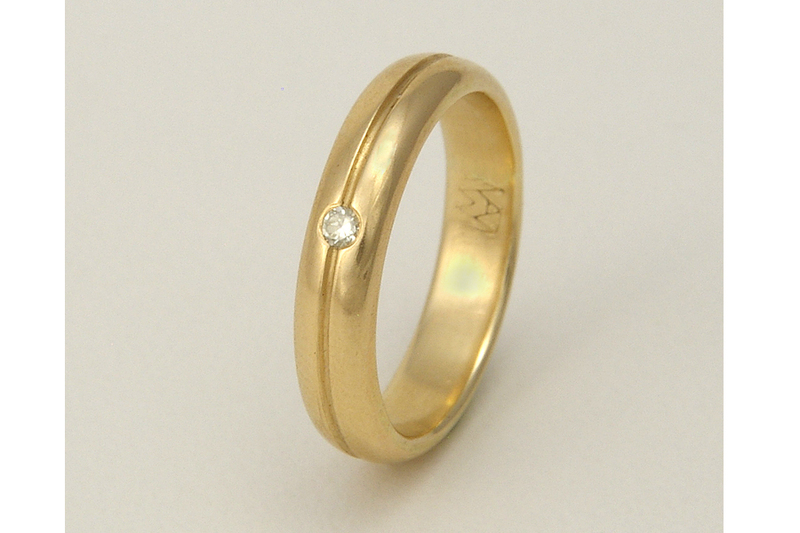 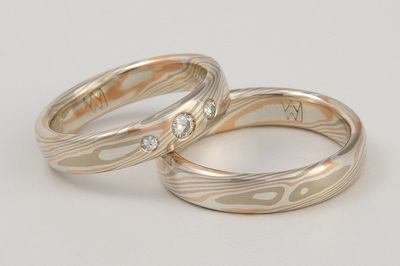 "We are overly ecstatic about the custom wedding rings Anne made for us. Each one is unique to our personalities but still complementary. 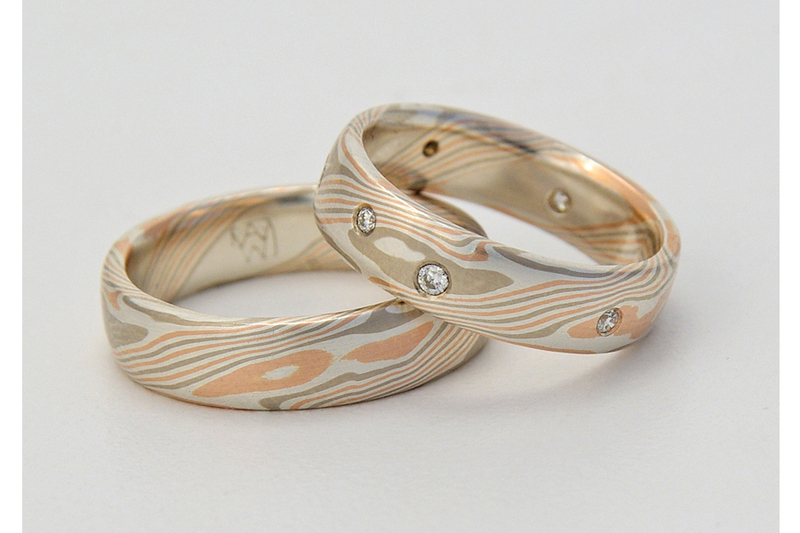 We were lucky enough to be able to visit Anne at her shop ... her passion for her art made us even more excited and eager for these rings." ~ Jeanne & Liz, Long Beach, CA.